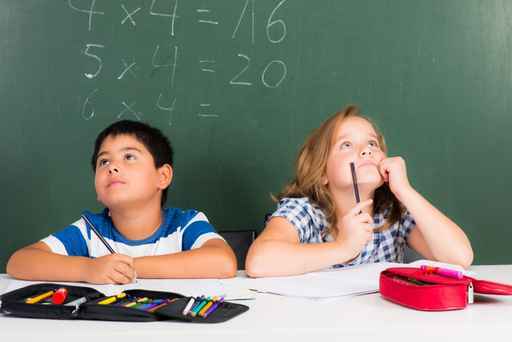 Now you can take the Dyscalculia Awareness Training online. Just CLICK HERE to be taken to the Training site. After completion of the Training and submitting your questionnaire you will receive a certificate from the Dyscalculia Training Center by mail.